UPDATE: Kamloops RCMP now say their investigation into an alleged shooting incident in the area of Parkcrest Avenue and McLean Street has concluded that there was no firearm involved and no shots were fired. Cpl. Jodie Shelkie said there was apparently a verbal argument between a group of men and that this may have resulted in the call to police that shots had been fired. The two men who were taken into custody have been released. EARLIER STORY: Two men are in custody today (Jan. 7, 2019) after a report that shots may have been fired in the area of Parkcrest Avenue and McLean Street. S/Sgt. 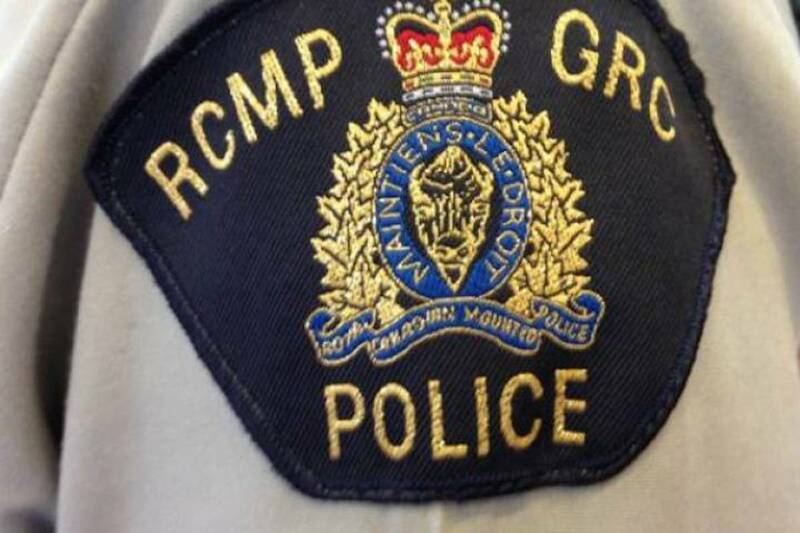 Mat van Laer said RCMP responded in numbers just after 3 a.m. when they received a call suggesting two males were seen running in and out of a residence with a rifle after one or two shots were heard. Taking no chances, police interrupted the traffic in that area and a perimeter was secured. While no evidence of anyone actually getting shot was found, two men were taken into custody for questioning and the investigation is ongoing, van Laer said. “With public and police safety in mind, we always treat those calls as legitimate and respond accordingly,” said van Laer, explaining why police with body armour and heavy weapons were seen in the neighbourhood.